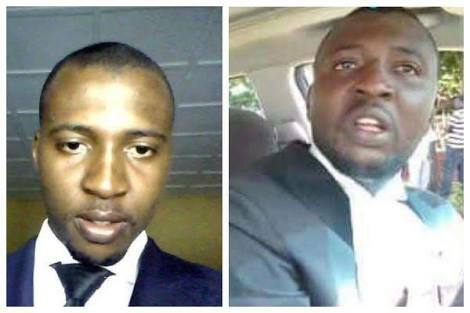 A barrister identified as Mr. Adeola Adebayo has been killed by kidnappers after the payment of N3 million ransom. Mr. Adebayo who was the secretary of Nigerian Bar Association (NBA) Ikole branch in Ekiti state, was kidnapped by unknown gunmen on Saturday, 17 November 2018 at Erio, a town in Ekiti. According to reports, Adeola was driving from Osogbo, Osun capital with his wife and parents where they attended a social event when he was stopped and kidnapped. His death has been announced in a press statement released by the Secretary of NBA Ikere Ekiti branch, Mr. Michael Afolayan.